Captain Jay checked in from The New Huck Finn and had an incredible day with the Cousin's Tackle and Fishermen's Warehouse sponsored open load. We had great weather for the group of guys and girls that came out and they had excellent fishing. 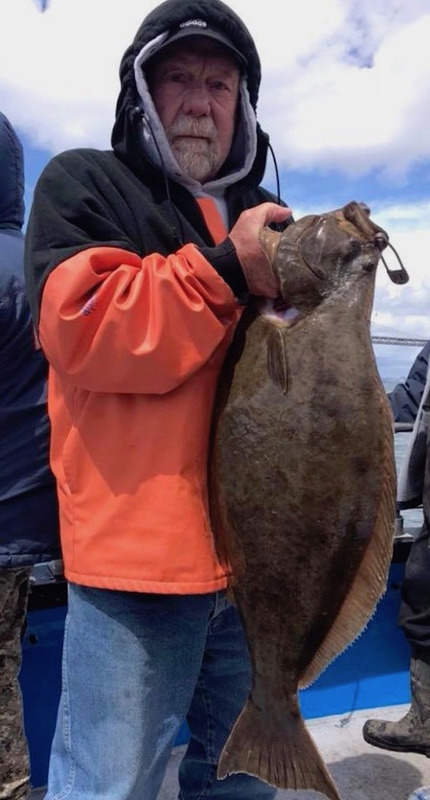 Our 33 anglers caught 33 halibut to 16 pounds and 12 striped bass to 6 pounds. Sorry no pics - just too busy catching fish. 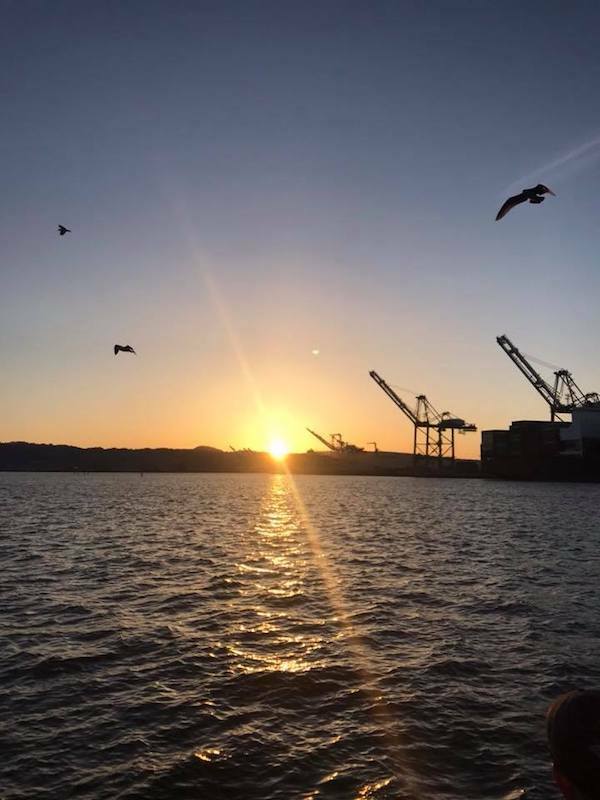 The only photo I will post is my good morning photo as we were heading to the South Bay.